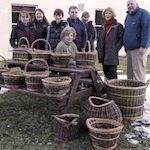 I have been teaching willow weaving and allied crafts for over 15 years. 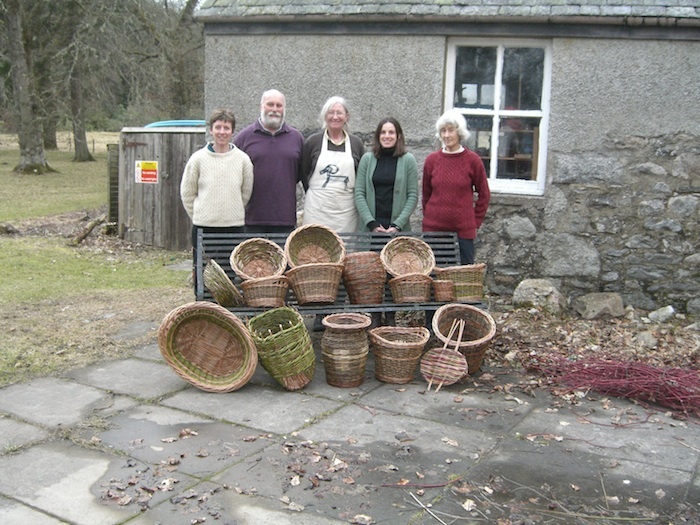 I have taught extensively throughout Scotland, and also in New Zealand and the North of England. 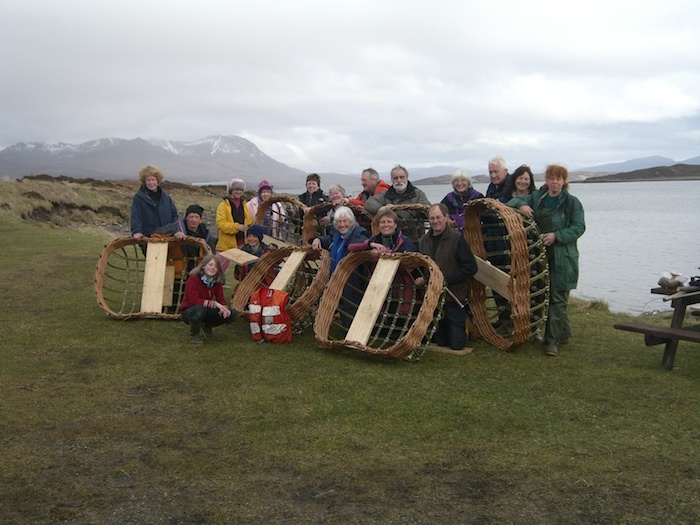 If you would like to host a course I am happy to travel to most locations in Scotland, and tend to teach a maximum of 8 students. I provide all the materials and tools to run the course. 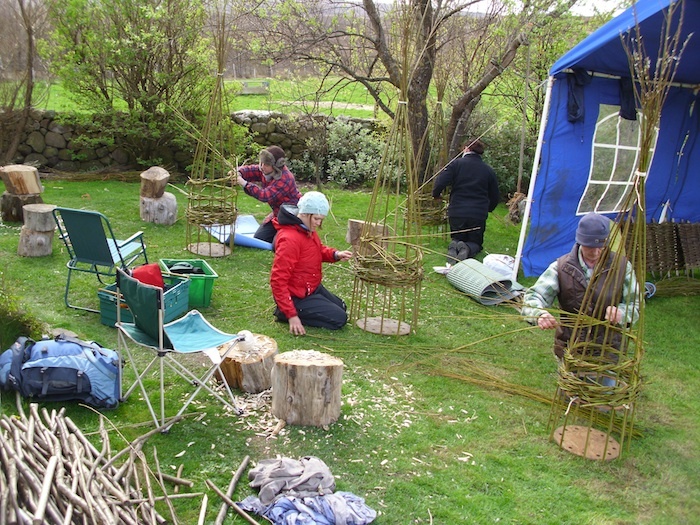 I offer a range of courses for both adults and children and regularly take part in environmental art projects for schools. 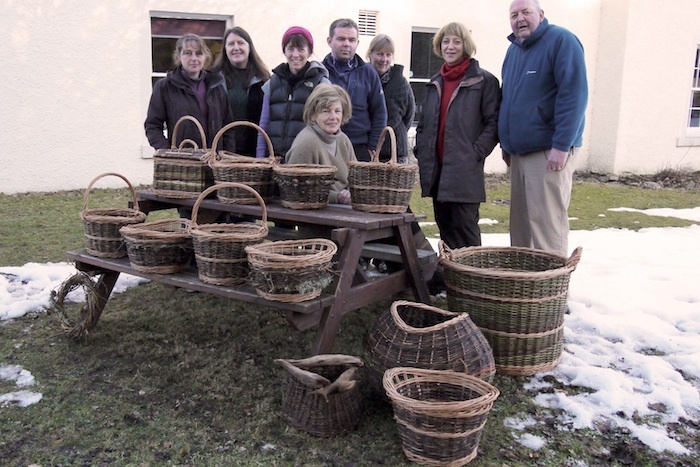 If you are interested in attending one of my basketry courses or would like me to come and run a tailor-made course in your area take a look at the google calendar below. Then contact me on: specialbranchbaskets@gmail.com or 07729016850.